As much as we may not love it, Gen Z and Gen Alpha kids have grown up looking at screens. These digital natives use tablets and phones for most socializing, entertainment and, frequently, education. This may not be all bad; information that stimulates us is easier to retain than boring, rote memorization. Here are four highly reviewed apps that can make learning addictive using entertaining, colorful content. 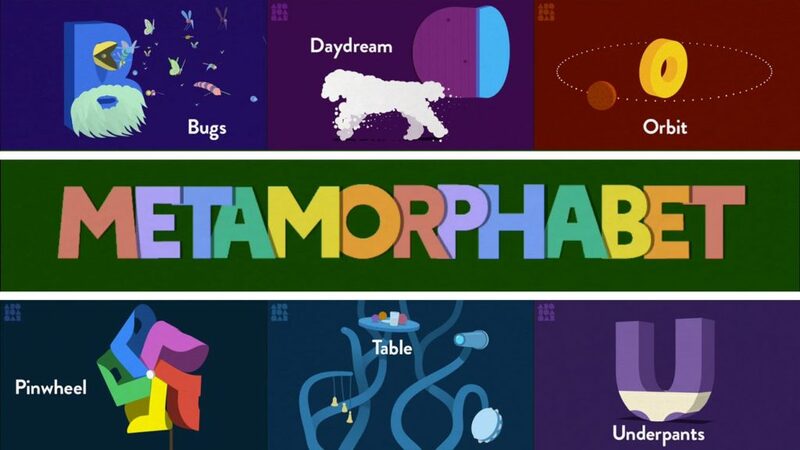 Using simple, but colorful and creative vector graphics, Metamoprhabet teaches kids the alphabet using clever visual morphing animations using words that correspond to each letter. For example, the letter “B” will sprout a beak, grow a long beard and release bugs and butterflies on the screen. 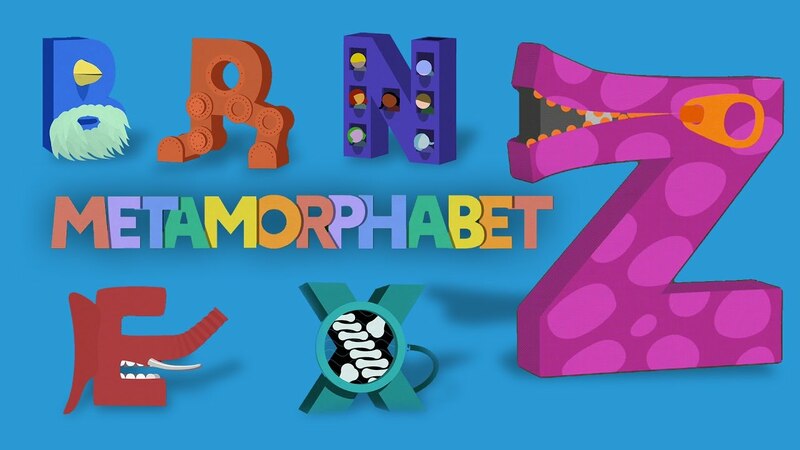 Visually, it’s so stunning, kid’s don’t even know they are studying the alphabet. Lots of replay value and bizzare, laugh out loud moments. 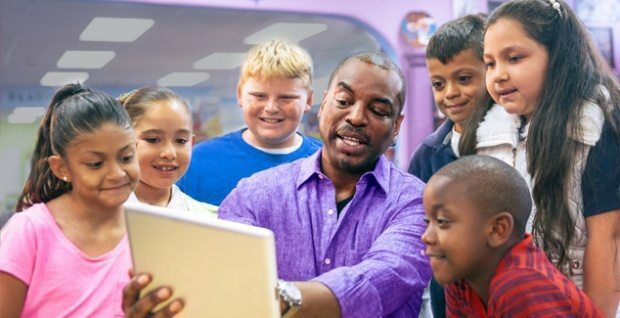 For those who remember, LeVar Burton was the host of the iconic TV show “Reading Rainbow.” “Reading Rainbow” was pivotal for many children of the 80s as it helped foster a lifelong love of reading. Inspired by this, the “Skybrary” app contains hundreds of children’s books, “field trip” video guides to interesting locales and loads of interactivity. 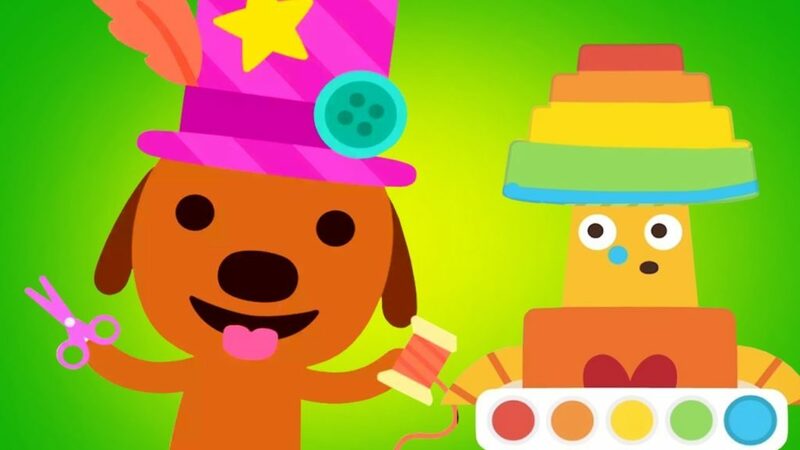 One account can be used for up to three kids and the app will tailor suggestions and in-app experiences to each individual user. Register for a free month trial, and subscribe for $4.99 a month. Resembling an old SNES Role Playing game, Prodigy guides players through various quests in a Harry Potter-ish world. The best part of this game is that it features a reward system when math problems are solved, making it actually entertaining. 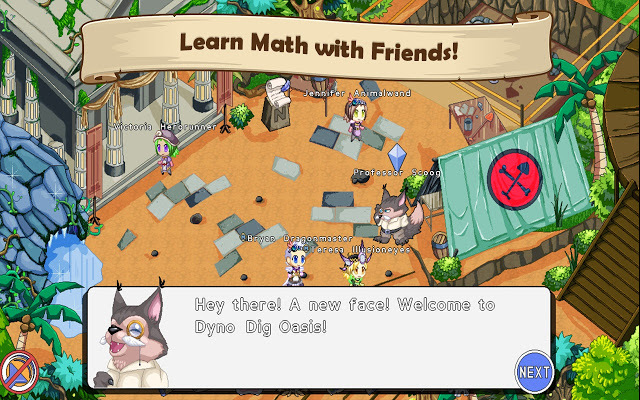 The math instruction integrates fairly seamlessly into battle scenes to create special attacks and combos, making those algebra problems something your kids might focus on better if defeating bosses is the end goal.